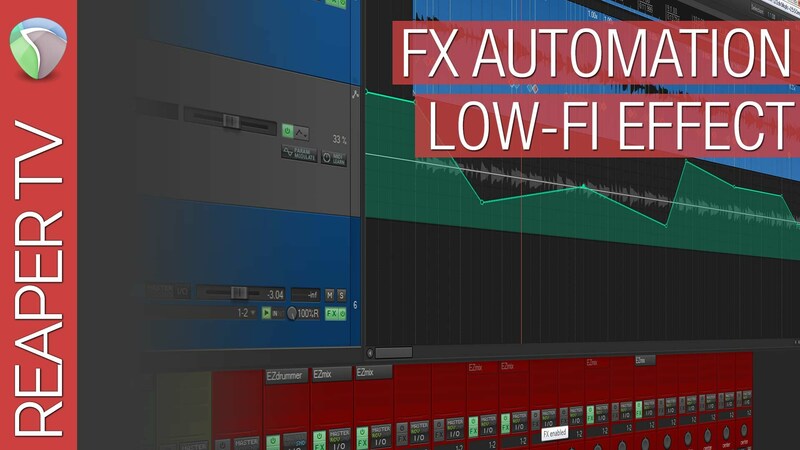 Applying the same set of FX can be boring, but you can speed them up by using FX Chains and in this video we show you how to increase that productivity again! 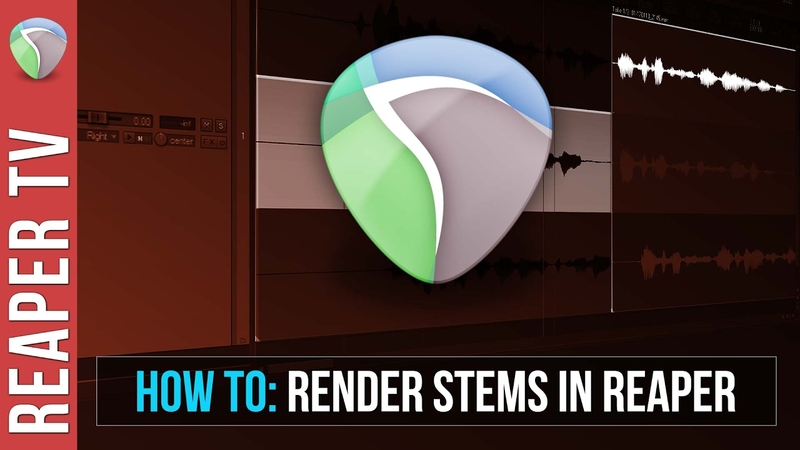 See how to setup custom FX Chains and apply them with a simple keyboard shortcut. Take it to the next level by using Macros to quickly replace entire FX Chains with the click of a button. Productivity 10X is just a few clicks away!